Every issue of the Kentucky Restaurant Journal features high-impact industry news, articles and information that are critical to restaurants and others in the hospitality industry in Kentucky. The majority of Kentucky’s restaurateurs consider the KRA their primary source of information for industry-related news. 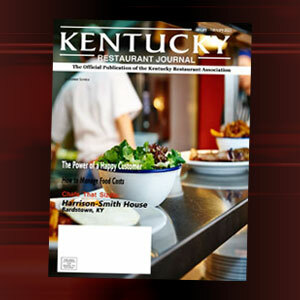 With an audience of over 27,000 readers, that include: restaurant proprietors and managers, foodservice operators, bar and beverage providers, chefs, as well as suppliers of products and services, the Kentucky Restaurant Journal has proven to be a valuable resource for the foodservice industry. Advertising in the Kentucky Restaurant Journal exposes your brand to thousand of owners, general managers, chefs and decision makers in the restaurant industry. 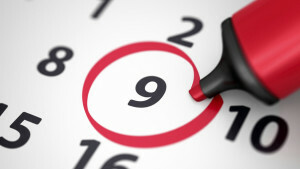 Get your company information to our members by advertising today!